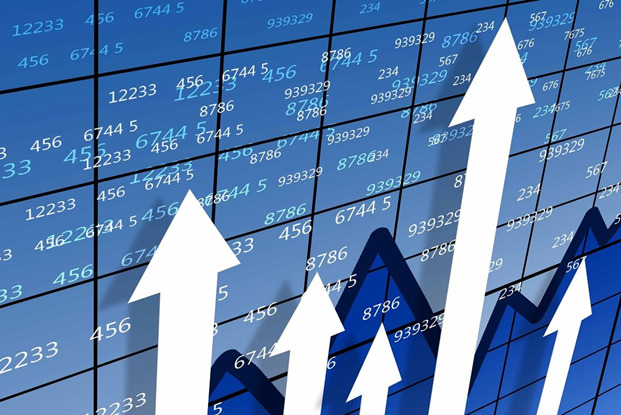 The international rating agency Moody's Investors Service expects that the current reforms in the financial sector of Azerbaijan will improve the quality of banking supervision and information exchange, which will allow banks to better assess and manage credit risks, Trend reports referring to the agency’s press release. Moody’s experts believe that stricter regulatory requirements regarding capital adequacy and currency risks will lead to an increase in the level of capitalization of banks and reduce currency risks, in comparison with 2014-2017. In particular, Moody's estimates that the base capital (in percentages) from risk-weighted assets in banks rated by Moody's, which account for about 2/3 of the banking sector, increased by an average of 20 percent by late 2018 from 12 percent by late 2016. During this period, this growth was one of the most significant among the banking systems in the region. Higher levels of capital partially allowed the growth of lending to the economy to resume in the 4th quarter of 2018. This increase was mainly due to local currency loans, which will be less vulnerable to a sharp depreciation of the Azerbaijani manat. 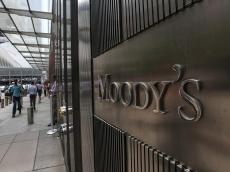 The report concluded that, although the level of problem loans remains high at about 12 percent of total loans, Moody's also expects the quality of assets to improve, reducing the debt burden of small retail borrowers.